Wheel adapter for Porsche vehicles. 15mm adapter for Porsches with lug studs. Hub centric. 18mm adapter for Porsches with lug studs. Hub centric. 21mm adapter for Porsches with lug studs. Hub centric. 1" adapter for Porsches with lug studs. Hub centric. 1.25" adapter for Porsches with lug studs. Hub centric. 1.5" adapter for Porsches with lug studs. Hub centric. 2" adapter for Porsches with lug studs. Hub centric. 2.5" adapter for Porsches with lug studs. Hub centric. 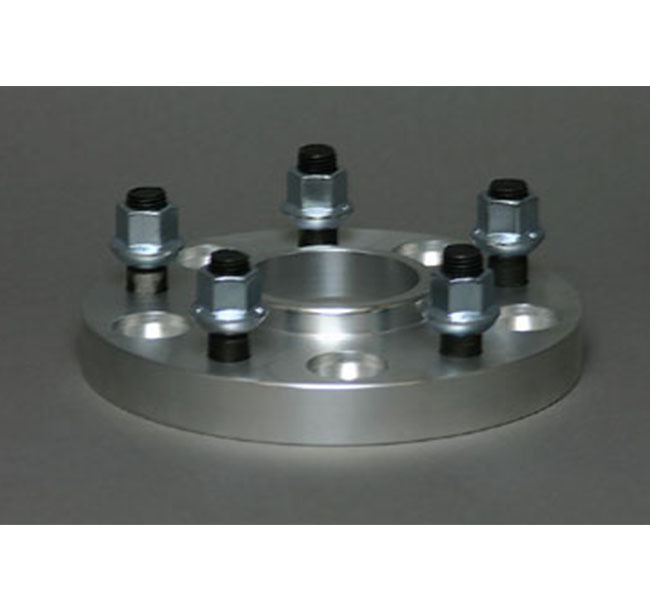 3" adapter for Porsches with lug studs. Hub centric.